The 2019 Toyota 86 was designed with the thought of creating a car that was nothing less than perfect for having fun. It delivers a quick and perfectly balanced driving experience that is sure to be a blast on any Miami road. 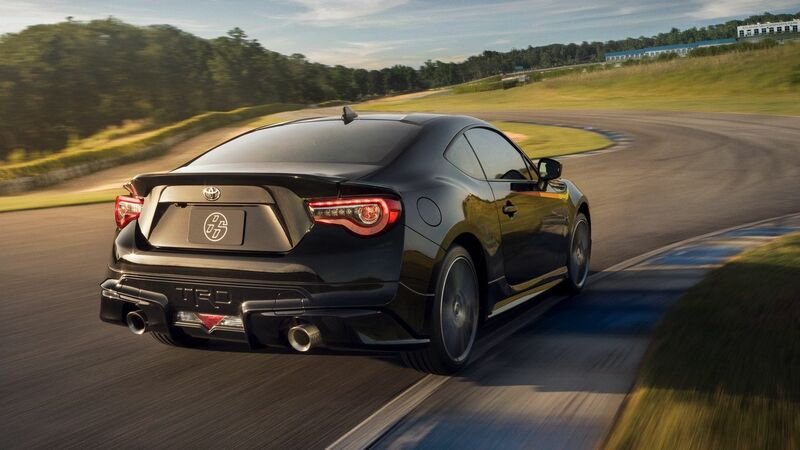 The 2019 Toyota 86 was designed to perform in every way. It’s powered by a naturally-aspirated boxer engine that’s pushing 205hp and 156 lb.-ft. of torque. When you combine the power with a small, lightweight chassis, rear-wheel drive, and a 50/50 weight distribution you’ve got a formular for a great sports car. 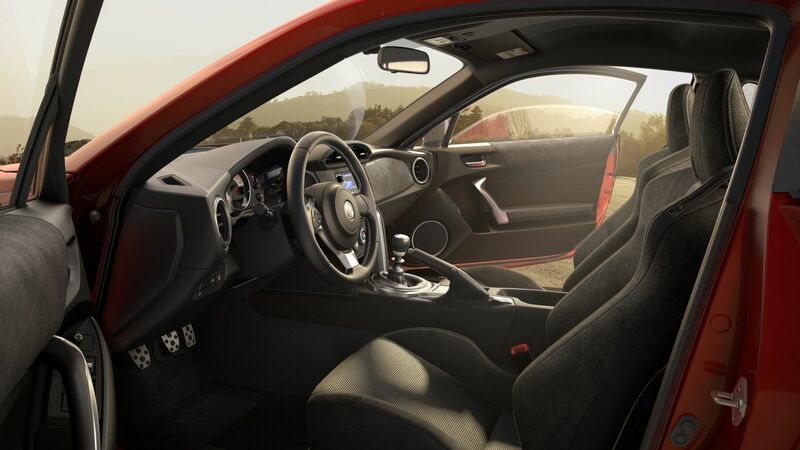 The interior of every Toyota 86 is made to be extra sporty, while including all the modern technologies you would expect from a Toyota. Standard with every Toyota 86 comes a Smart Key System with Push Button Start, leather trimmed steering wheel, Sport bucket seats, and suede-like material covering accents on door. You also have all the great Toyota Safety Technology like Star Safety System™, Toyota Care, Airbags, and more. 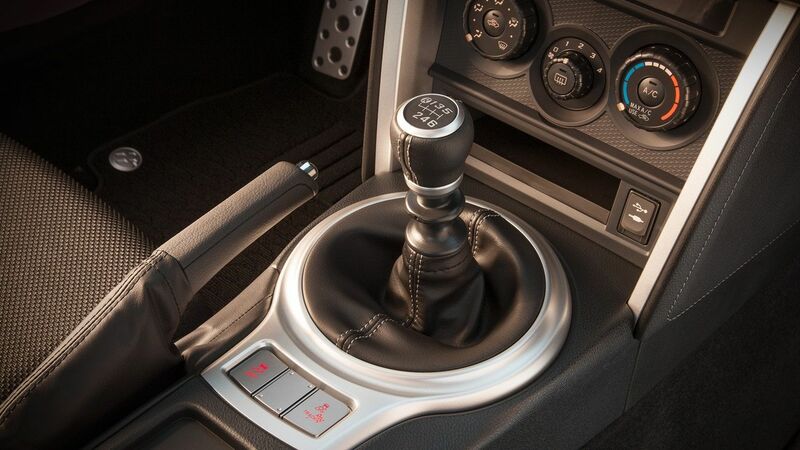 You also have the option to choose a manual transmission for the Toyota 86 drivers that prefer the more raw experience. The manual transmission includes a short-throw 6-speed close-ratio manual shifter, which is a ton of fun and ensures quick, consistent shifts every time. ● Larger, Brembo 12.83-in. front disk brakes and 12.44-in. rear disk brakes. 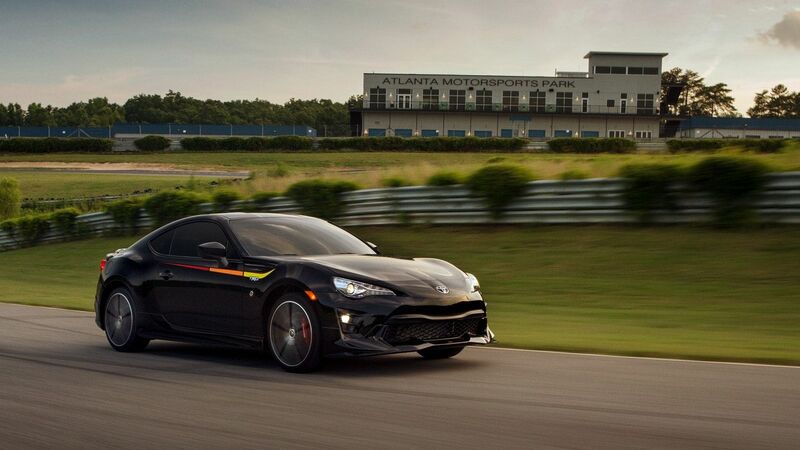 The Toyota 86 TRD Special Edition also comes a number of special aggressive styling cues with red interior accents like red seatbelts, red trim details and red stiching.